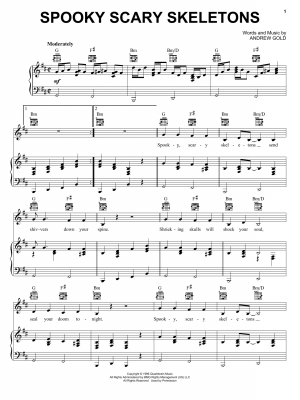 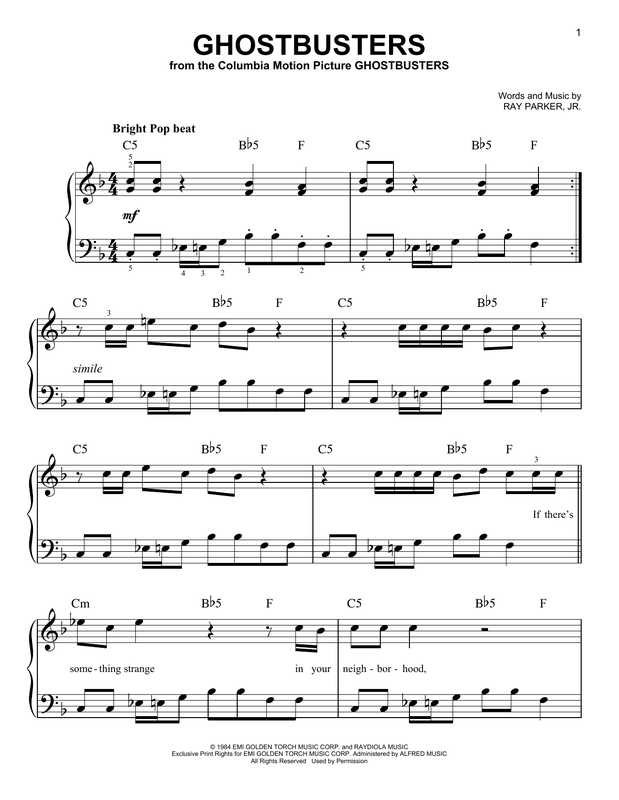 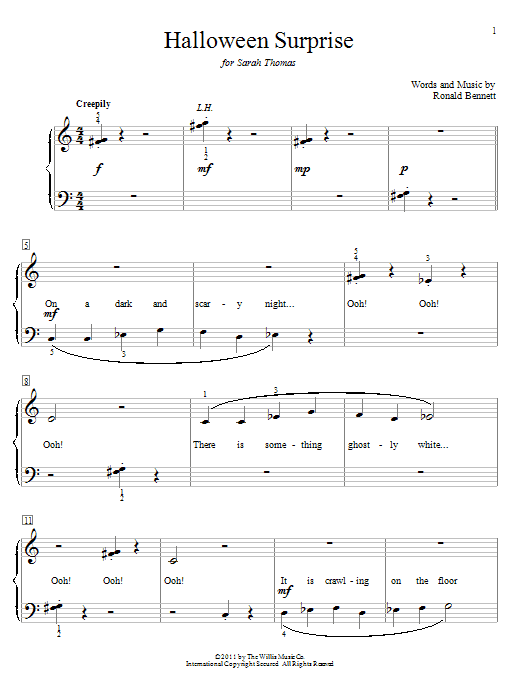 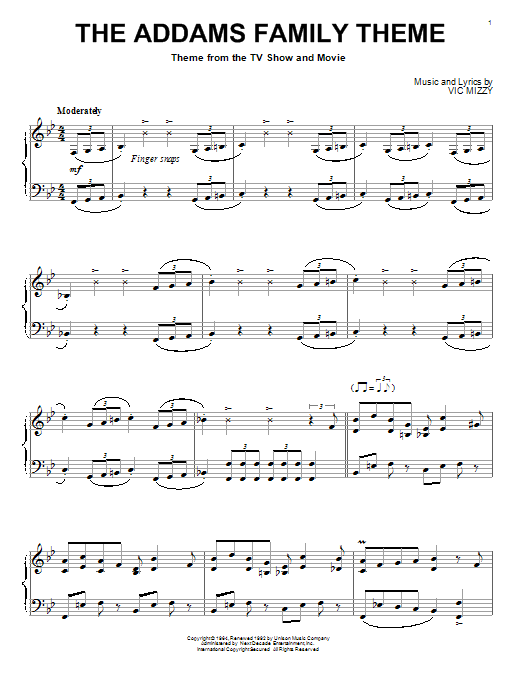 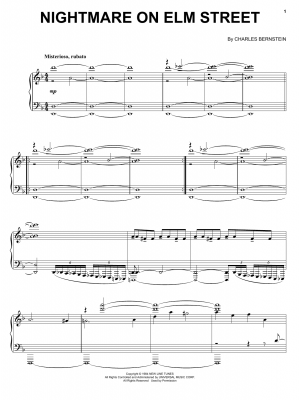 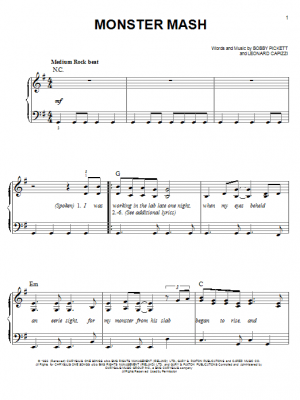 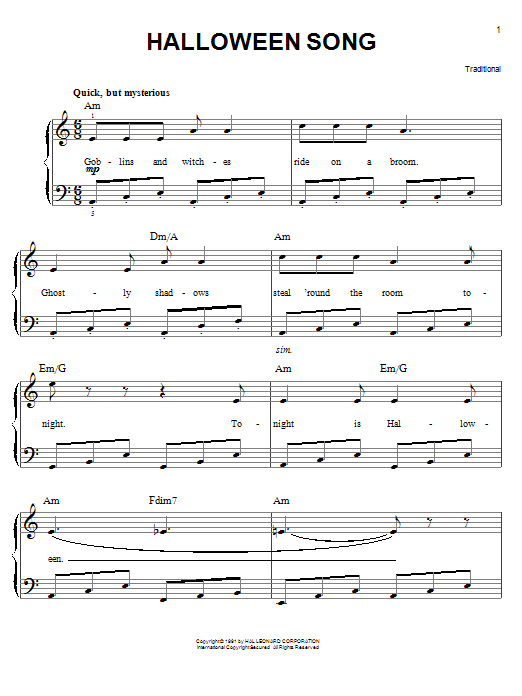 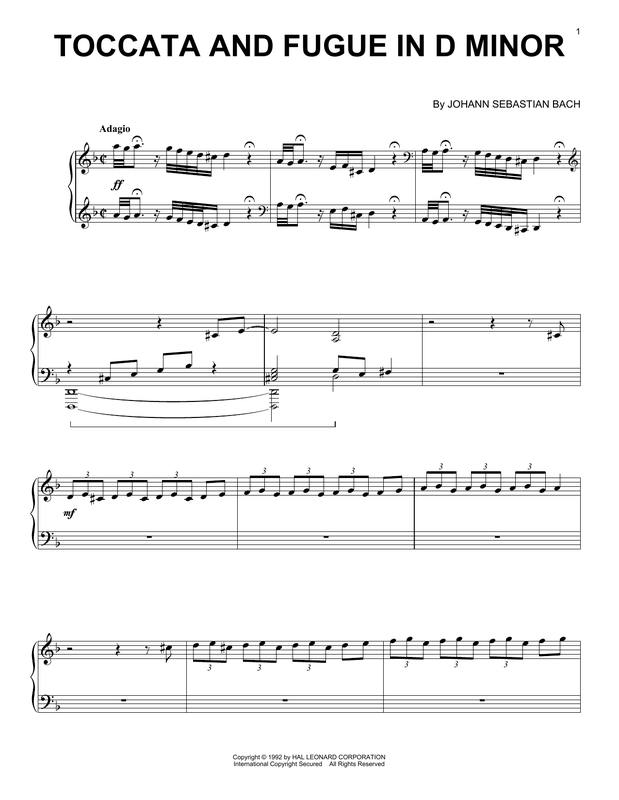 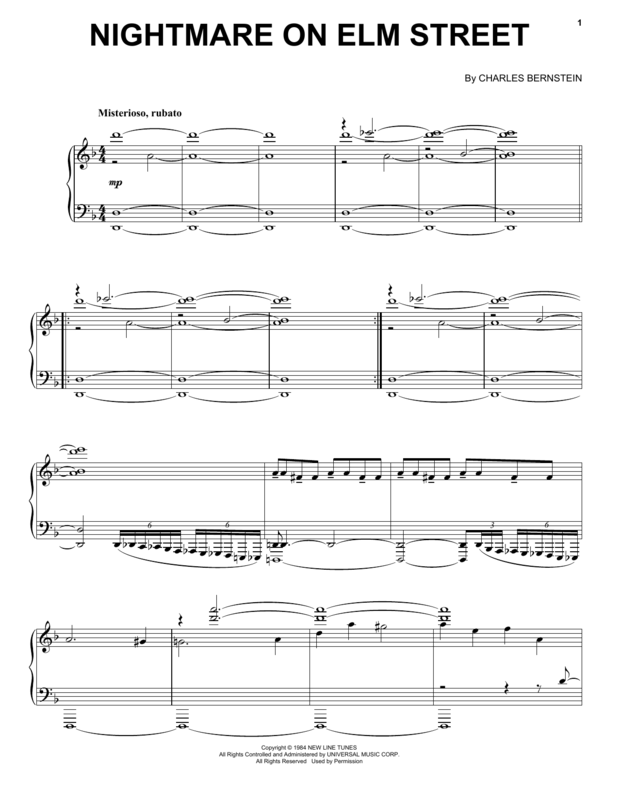 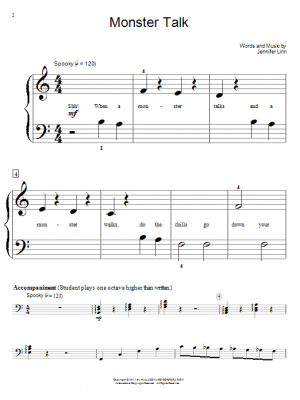 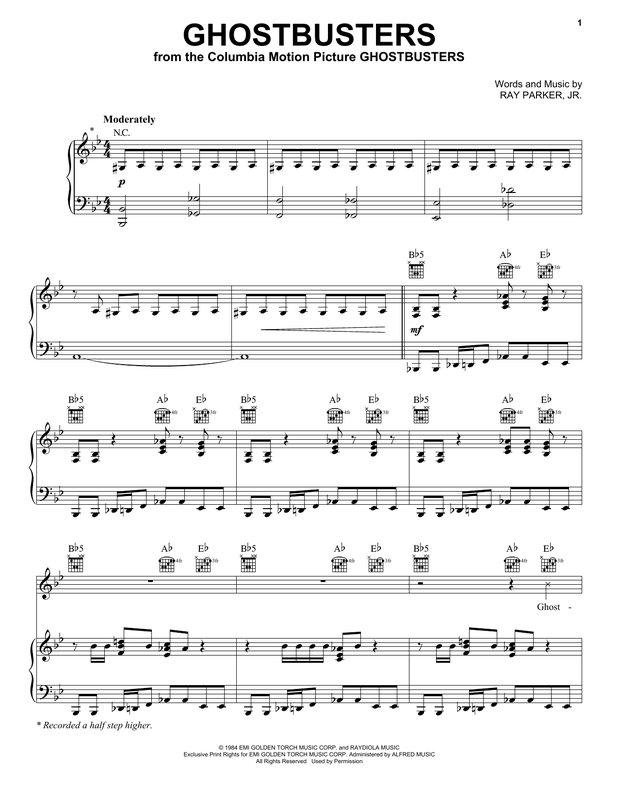 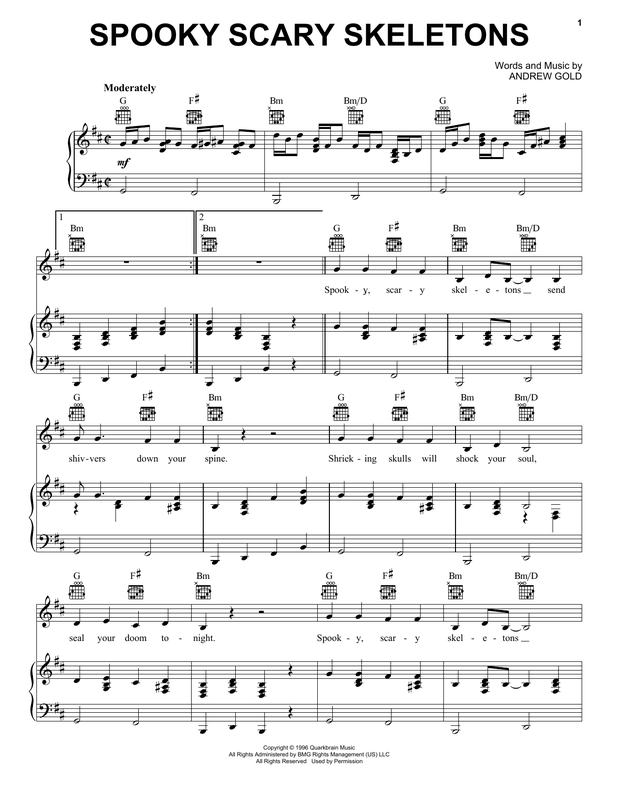 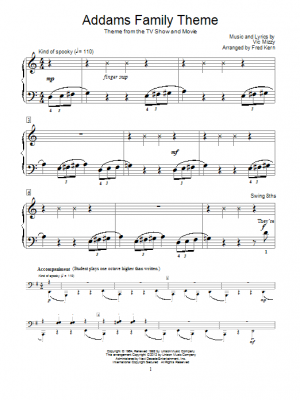 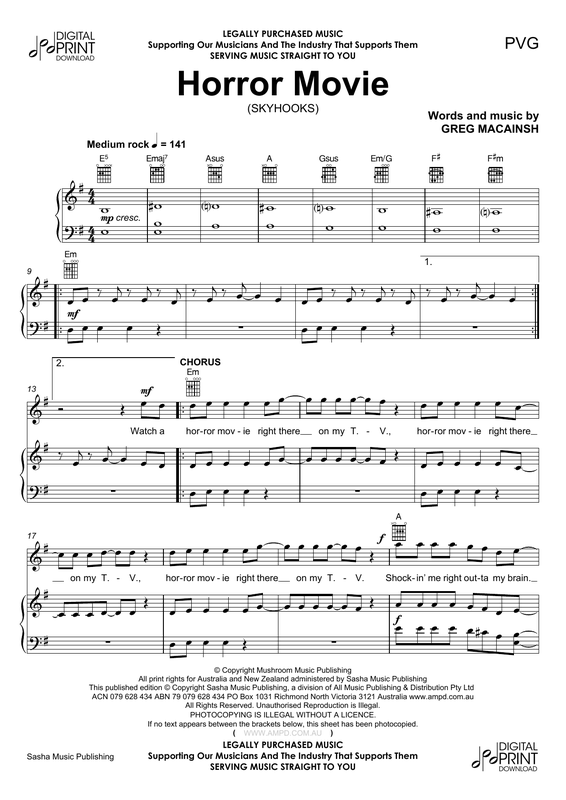 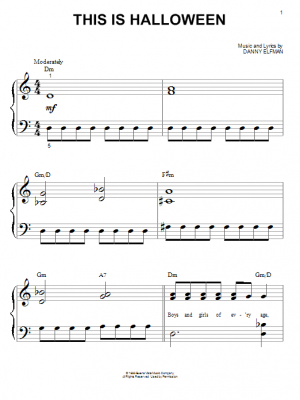 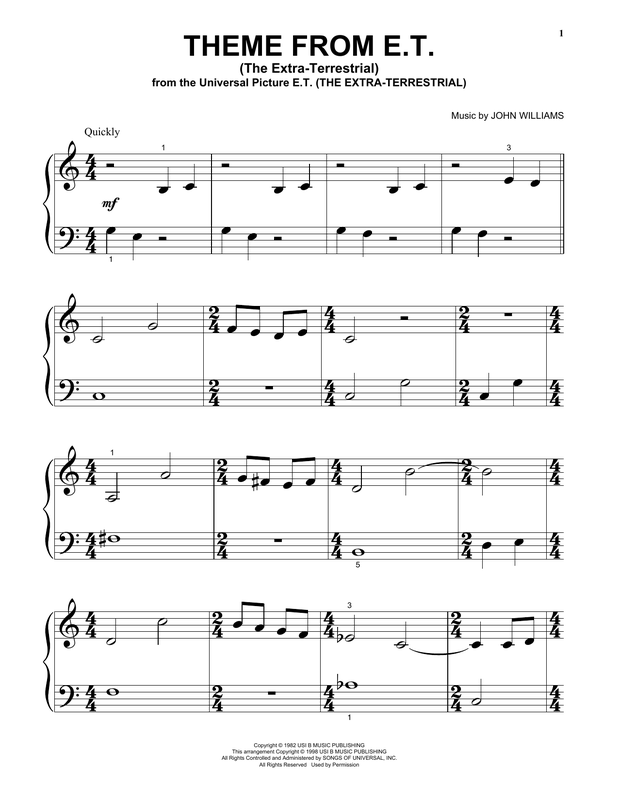 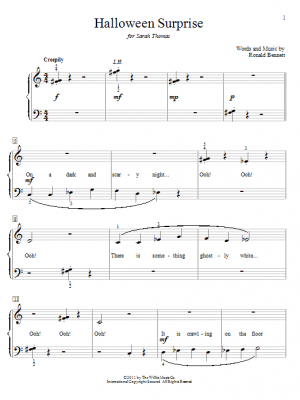 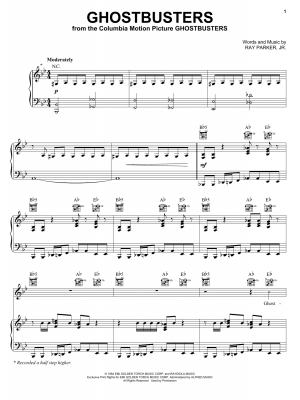 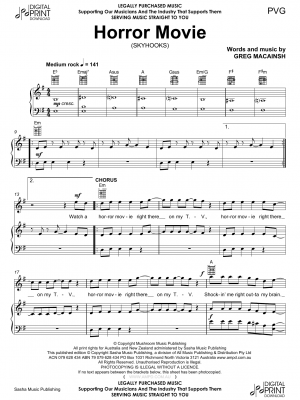 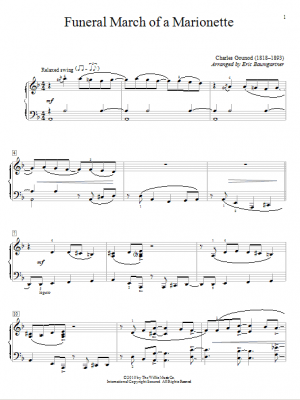 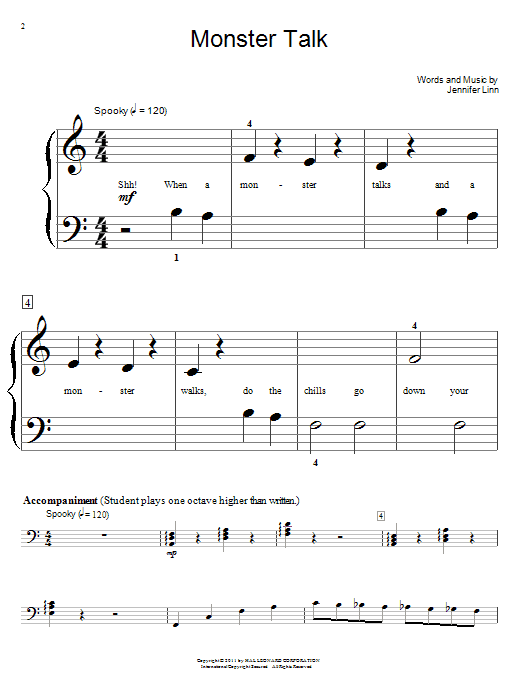 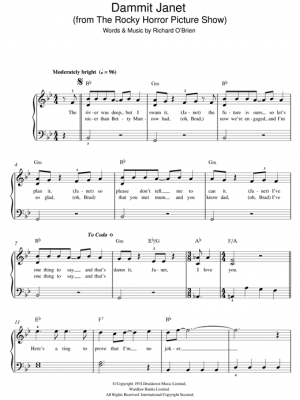 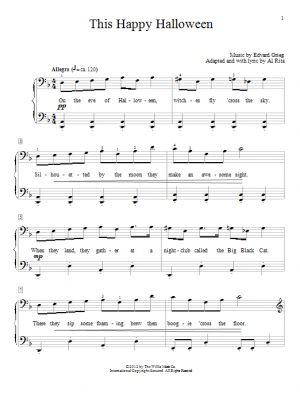 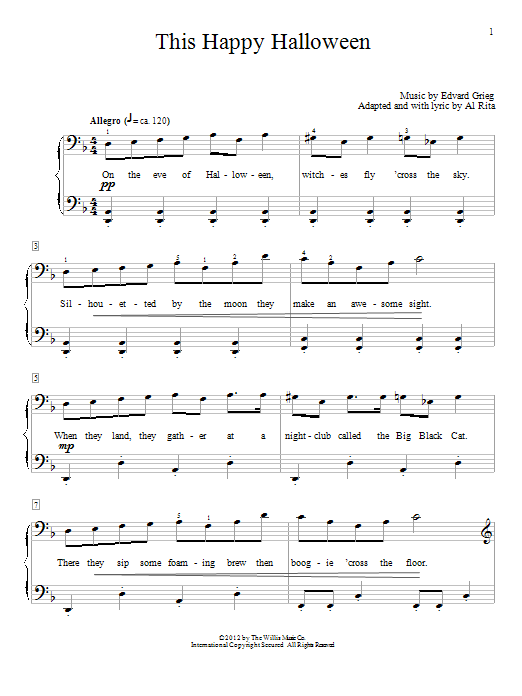 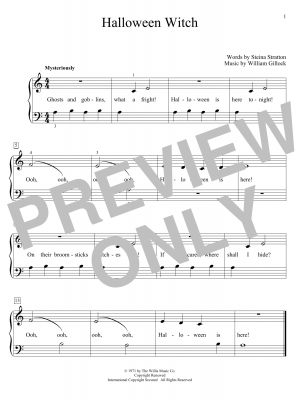 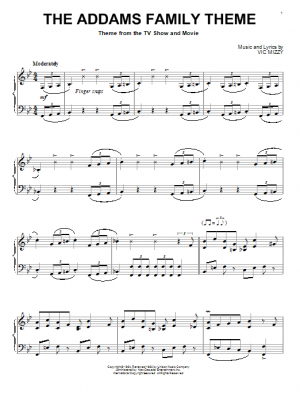 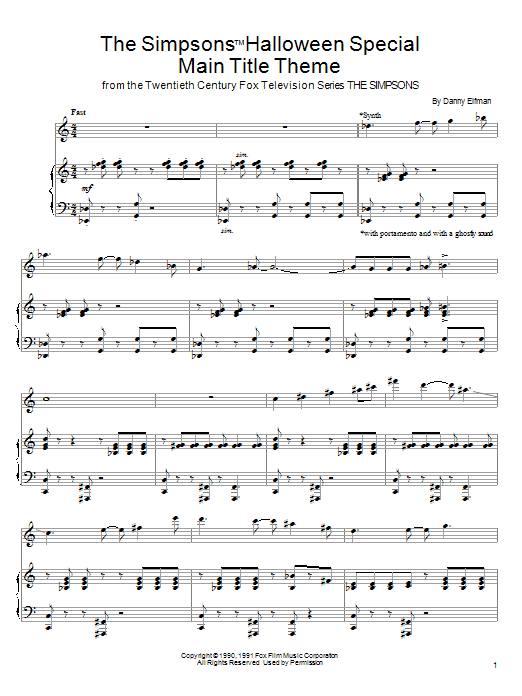 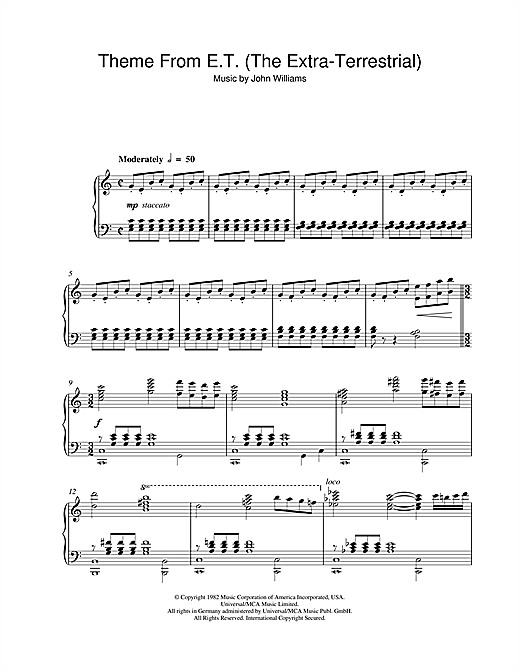 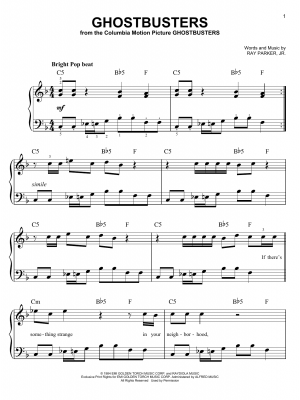 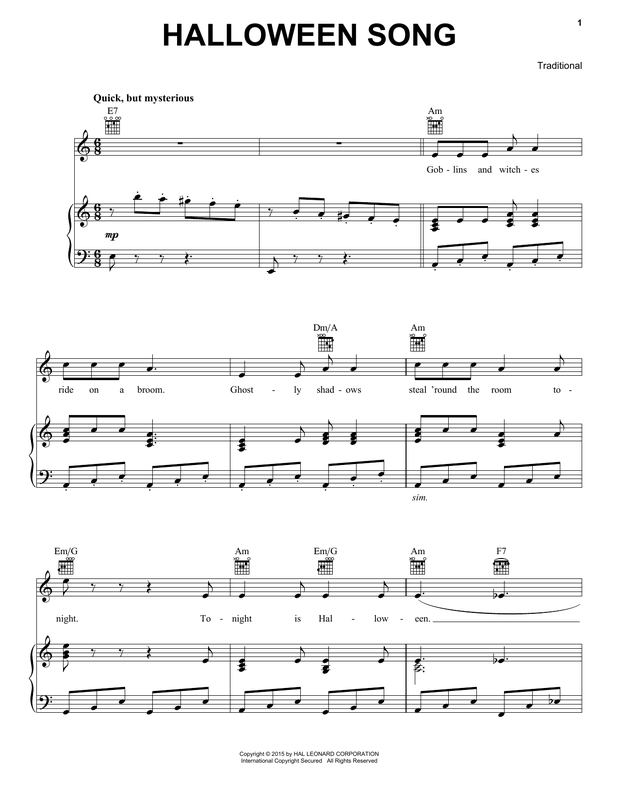 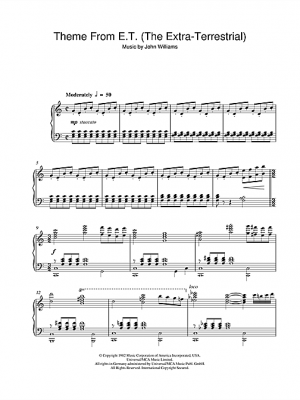 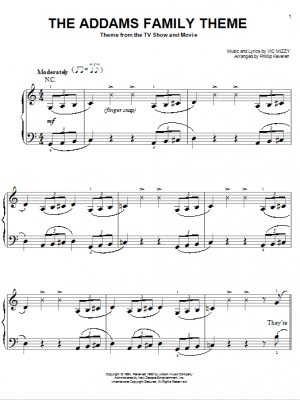 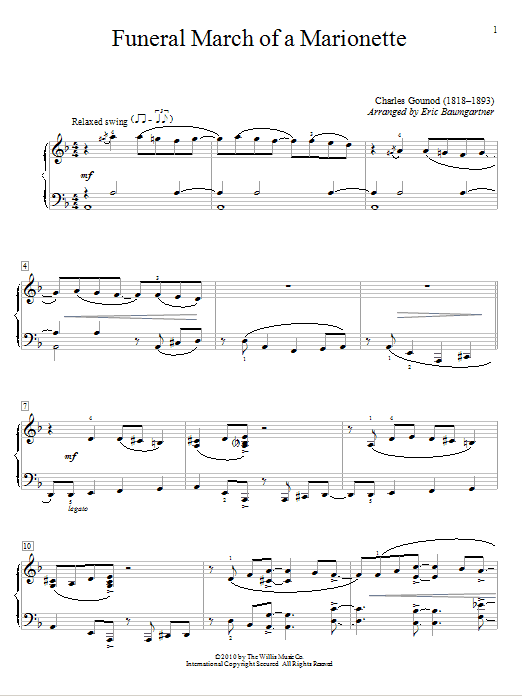 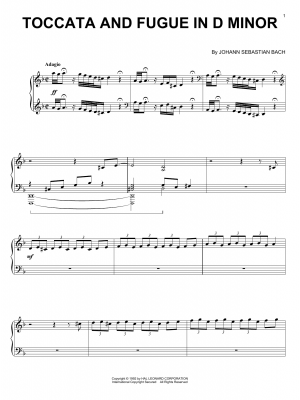 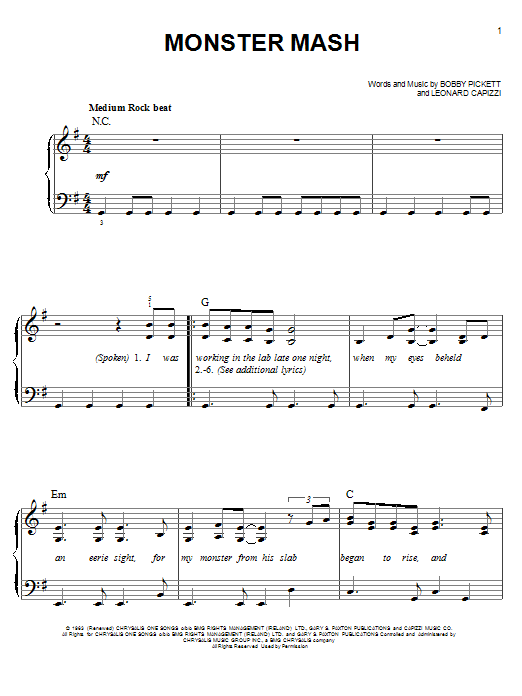 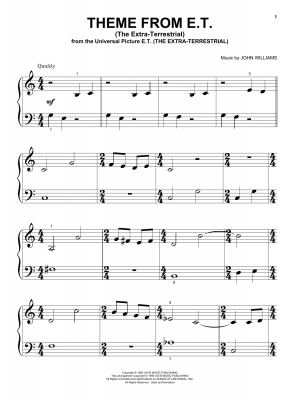 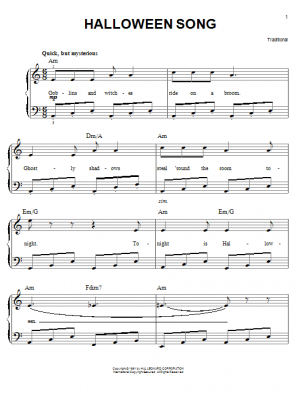 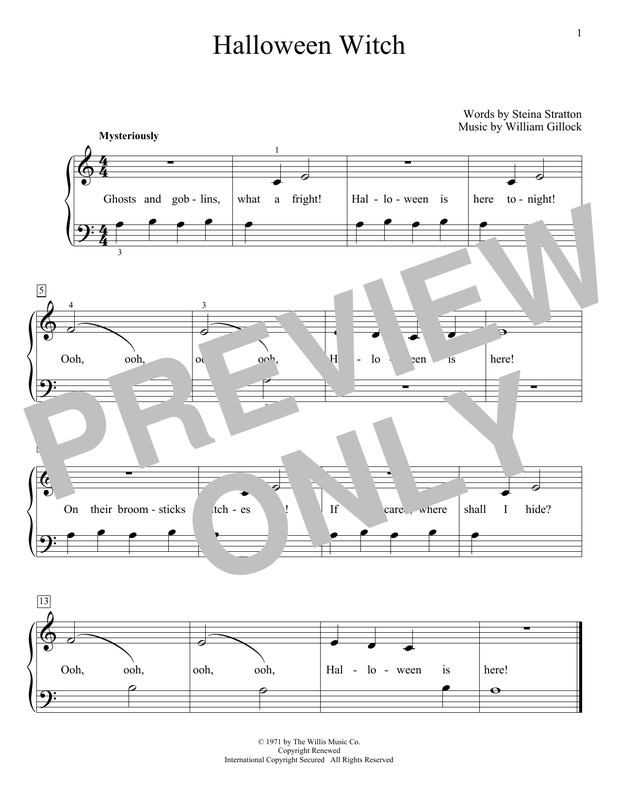 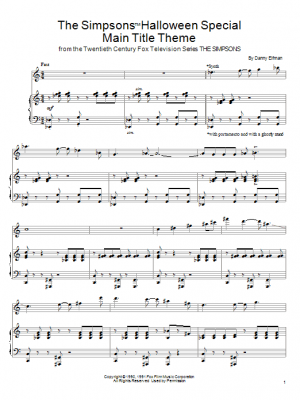 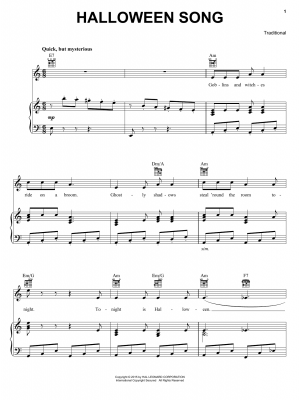 These are original Halloween Music Worksheets Free Pdf downloads. 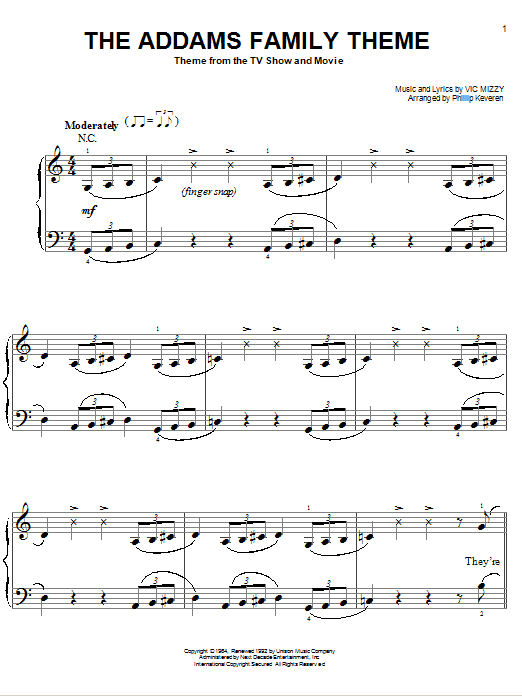 We’re adding more soon! 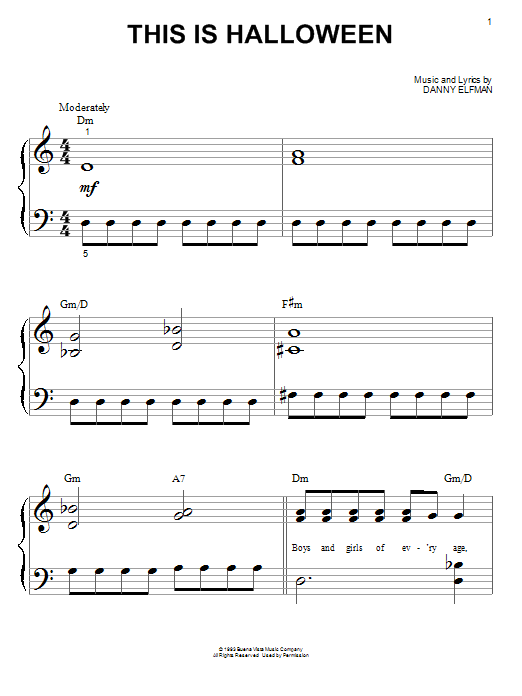 Easy level for beginning students. 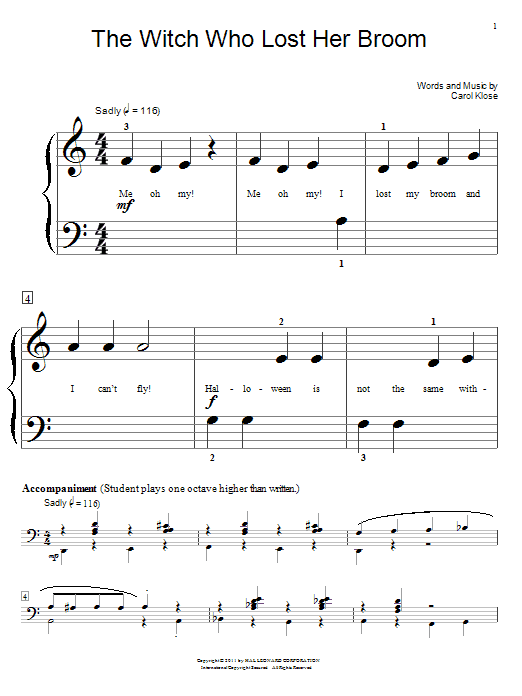 Teaches fundamentals while having fun at the lesson. 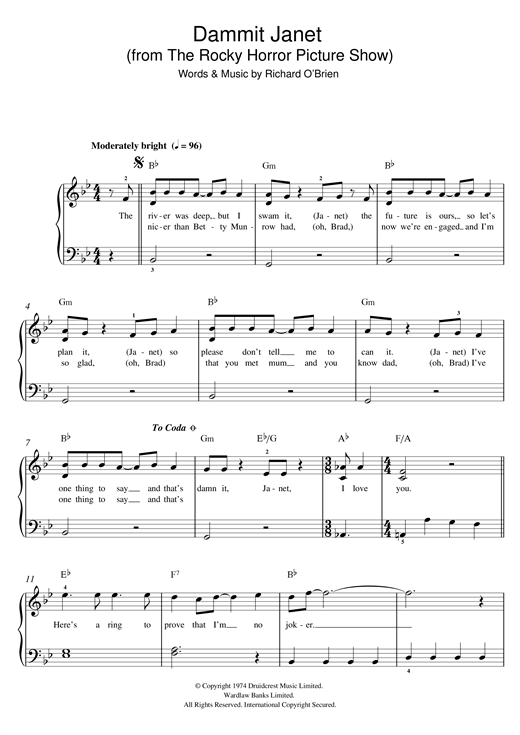 Creative Commons License – Attribution-NonCommercial-ShareAlike 4.0 International See License and Usage Details. 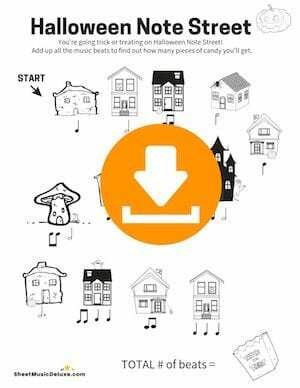 Halloween Note Street Add up the number of beats to find out how much candy you got in this trick or treating activity. Halloween Piano Lines and Spaces. 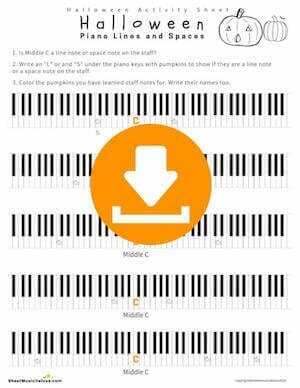 Check the keys with pumpkins to see if they are on a line note or a space note on the music staff. 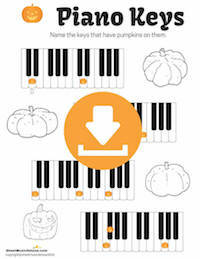 Pumpkin Piano Keys Name the keys with pumpkins on them. 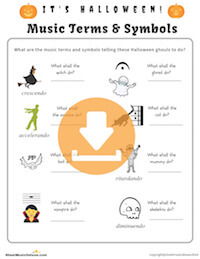 Halloween Music Terms and Symbols - Spooky fun way to discover music terms and symbols.